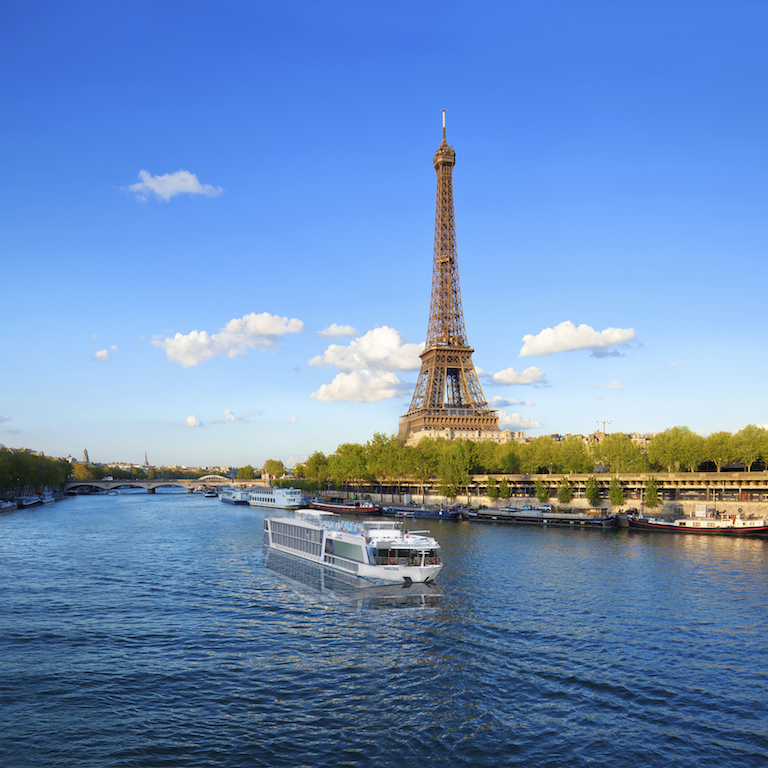 Another new vacation package for 2019 is a 10-day, 9-night Seine River cruise. It includes two days of in-depth exploration of Paris via land followed by eight days of cruising along the Seine to iconic French destinations such as Normandy, Conflans, Vernon and more! Two of the summer cruises are perfect for families while two Fall epicurean trips will be held for adults only as they enjoy enhanced food and wine themed experiences both on and off the ship! Sign me up! 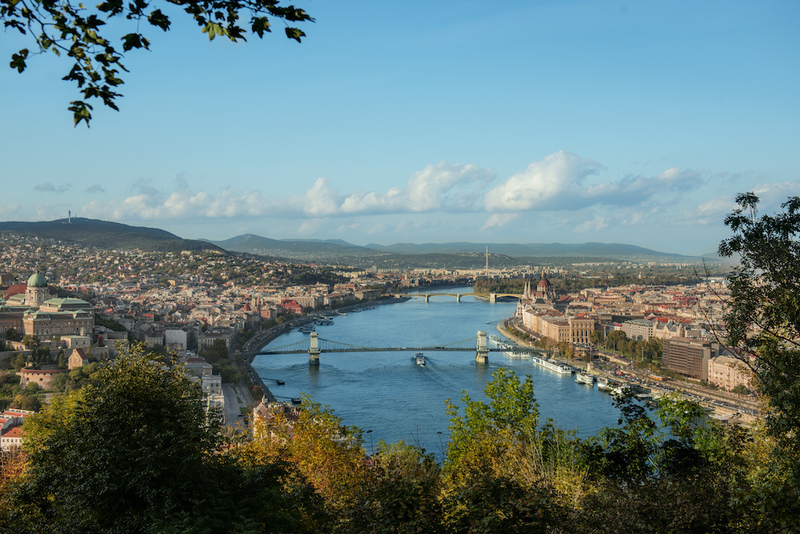 Adventures by Disney will continue to make magic along the sea with their popular Rhine and Danube cruises which allow guests to explore the heart of Europe. All the tours have something for every traveler as it immerses them in the country’s beautiful culture through story telling and hands on experiences sprinkled with the magic of Disney. They also recently launched a new four-day, three-night Southern California land tour. It can be booked on its own or with a Disney Cruise that departs from San Diego. This guided tour gives guests a behind-the-scenes look at places where Disney magic happen. It includes a private tour of The Walt Disney Studios and Walt Disney Imagineering, VIP experiences at Disneyland Resort, an exclusive visit to Walt Disney’s Disneyland apartment, plus sneak peeks at props and costumes of beloved Disney films at the Disney Archives and more! This is part of their Adventures by Disney Short Escapes which also has packages to other destinations such as New York City, Barcelona, Rome and Copenhagen. 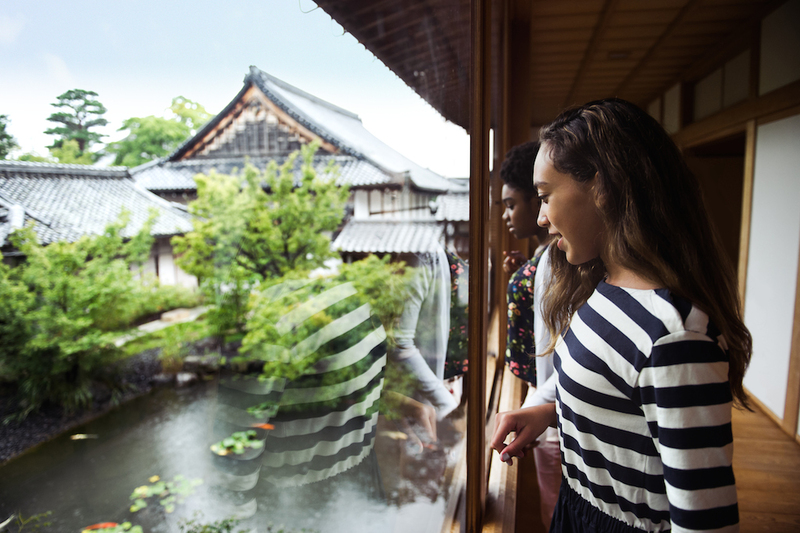 They offer cultural experiences unique to each destination as you visit iconic landmarks and enjoy hidden gems with tailored experiences for the whole family. Disney Vacation Club is a timeshare program that offers unique theming woven throughout its resorts. Families can stay in accommodations that offer settings ranging from the African Savannah to the island of Key West and beyond. 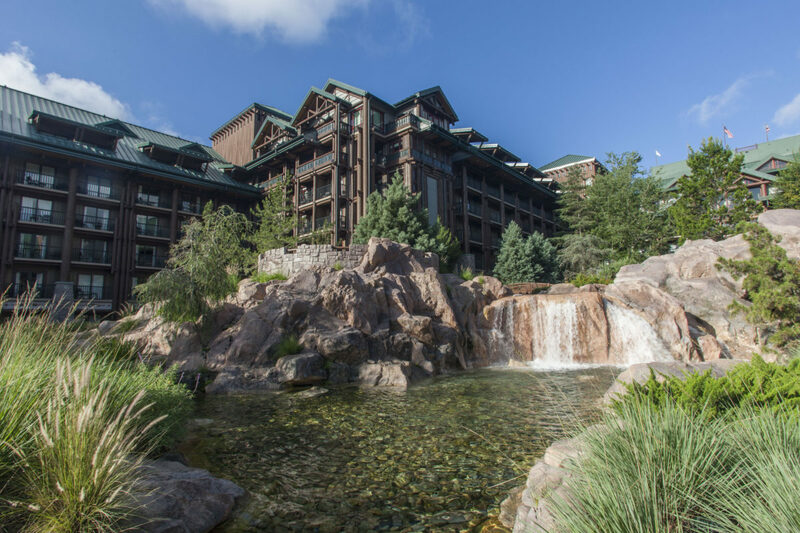 Copper Creek Villas and Cabins at Disney’s Wilderness Lodge is the newest resort to be added to DVC. It is inspired by the beauty of the Pacific Northwest. Those themes are woven throughout the villas with its subtle nods to the American Transcontinental Railroad as well as wood, stone and rustic elements. Aulani, located on the island of Oahu, is a resort and spa known for interweaving the stories of Hawaii and its people into every aspect of your vacation experience. 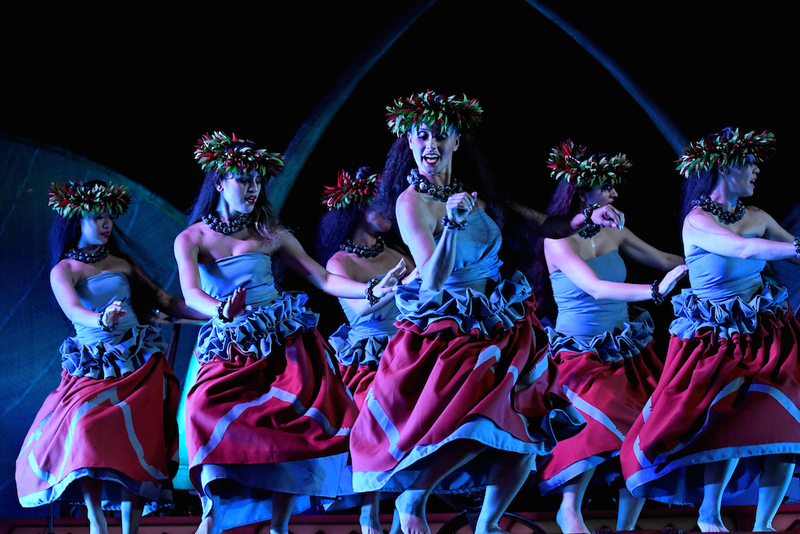 The architecture, costumes, entertainment, artwork, interior design and native crafts bring the beauty and majesty of Hawaii to life. 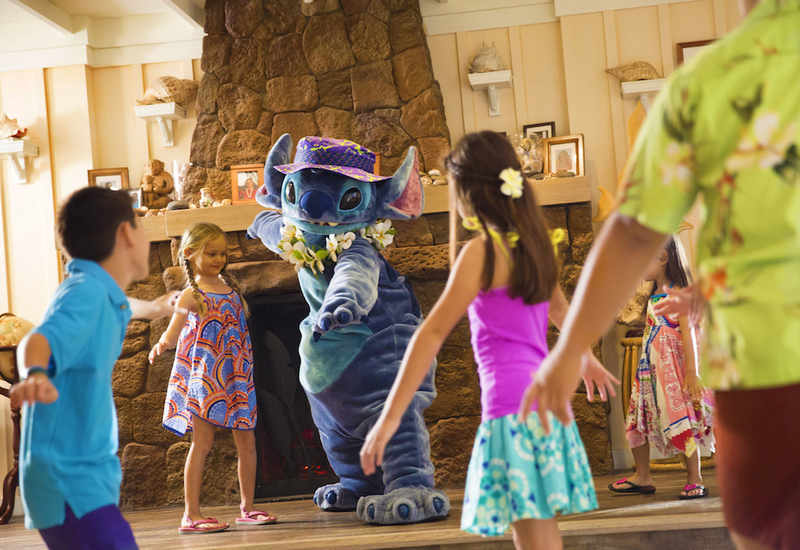 Disney storytelling is at the forefront of this resort with Moana who resides at Aulani. She, along with beloved Uncle and Aunty, visit with guests to share tales of adventures. Guests young and old can celebrate the spirit of Moana through special activities, makeovers and more! The all new KA WA’A luau blends the authentic cultural experience with delicious Hawaiian cuisine. Guest are treated to a feast of local island buffet as they enjoy music and traditional Hawaiian dance. Disney’s signature storytelling transports guests through the history of Hawaii and its deep cultural roots of canoe exploration. Disney Cruises are known for bringing the magic out to sea as they set sail to a variety of destinations. This Fall will bring new ports such as Bermuda and Quebec City, Canada with multiple days in port to experience these destinations to the fullest. Three special cruises from New York will take travelers to Walt Disney World and Disney’s private island in the Bahamas- Castaway Cay. There are also cruises from California, Texas and Florida. 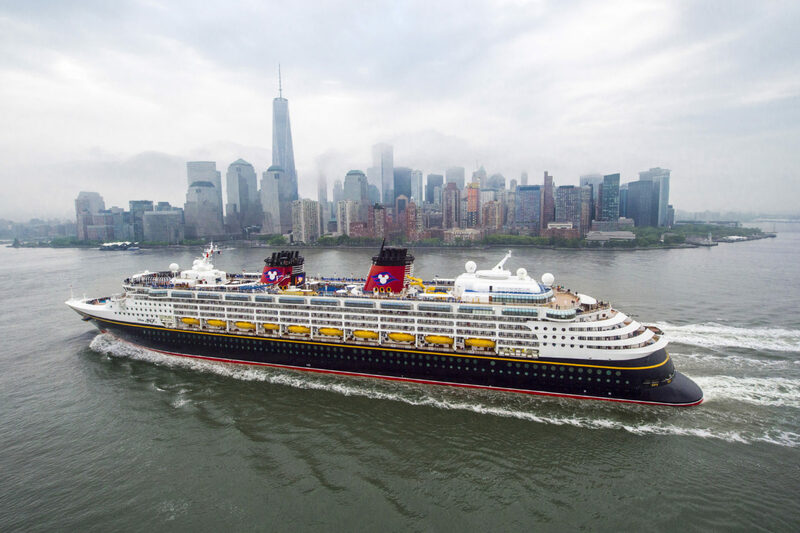 In early 2019, Disney Cruise Line will return to some of their favorite destinations such as Baja and Mexican Riviera, Bahamas and Caribbean, and Southern Caribbean. If that wasn’t enough to convince you to book a cruise, Disney Cruise Line debuted exciting new spaces on some of their ships. 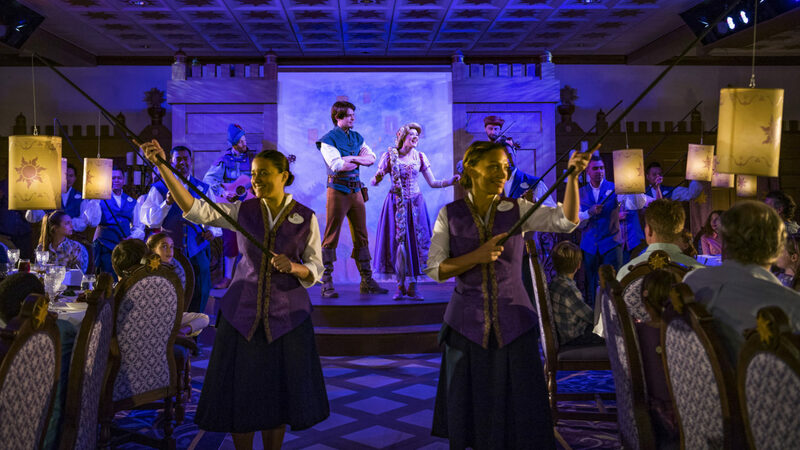 The Disney Magic has Rapunzel’s Royal Table where you can dine in a concept restaurant inspired by Tangled! The Disney Dream will sweep guests off their feet as they watch a musical adaptation of Beauty and the Beast. Not only that, select cruises in 2019 will offer immersive experiences where guests can channel their inner hero or villain! 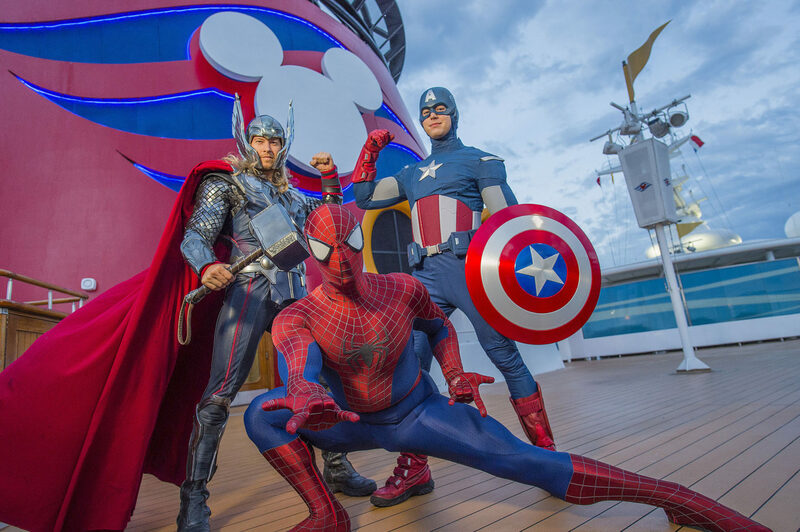 During Marvel Day at Sea on the Disney Magic or Star Wars Day at Sea on the Disney Fantasy, you’ll have the opportunity to interact with characters, watch spectacular shows and be immersed that universe! How fun is that?! If you ever book a vacation through Disney Signature Experiences, you can always expect the excellent service that’s synonymous with Disney. There will also be plenty of Disney magic for everyone as you make memories to last a lifetime! Did you know about all of these amazing vacation destinations beyond the parks? I don’t know which destination to explore first! 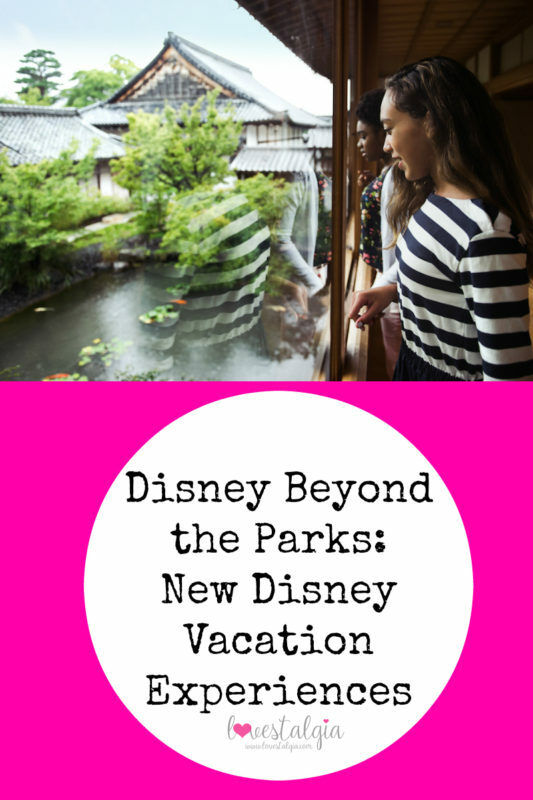 There are so many ways to experience the magic of Disney beyond the parks! What would be your first destination? Check out my other Disney posts here. I didn’t realize that DVC was a timeshare program. I am so intrigued and am going to look into it. I am dreaming of doing the Seine River Cruise!! Thanks for sharing! RIGHT?! I didn’t know either!!!! OMG, there are so many cruises/vacations I want to go on through them!! Thank you for reading!! !